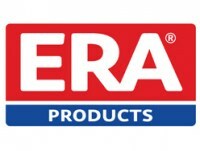 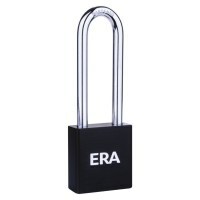 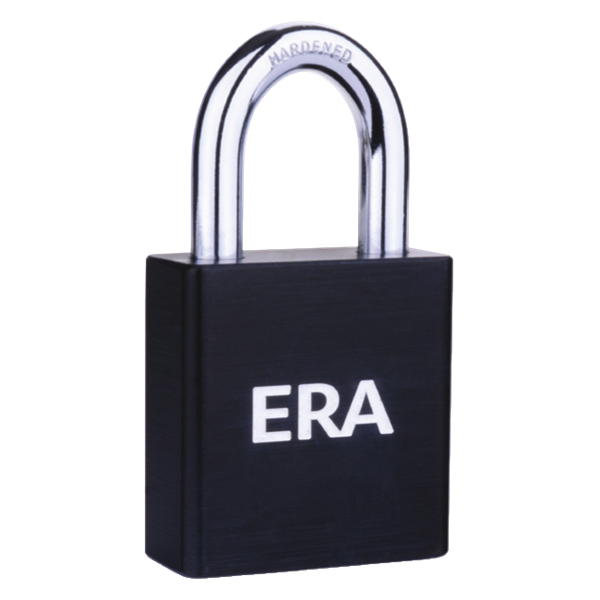 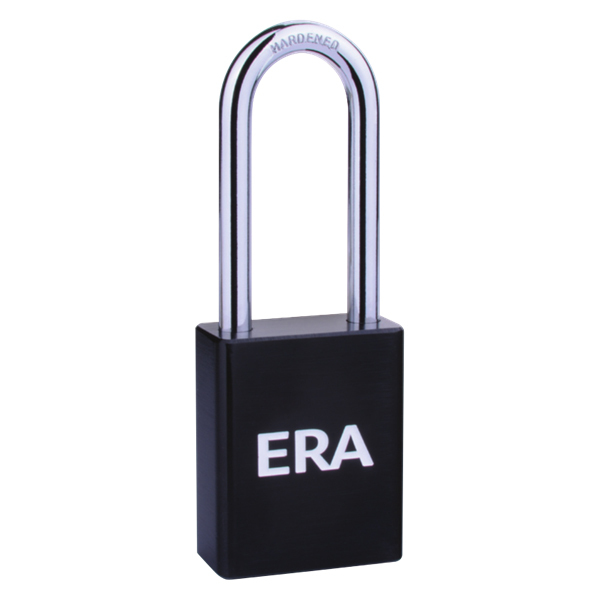 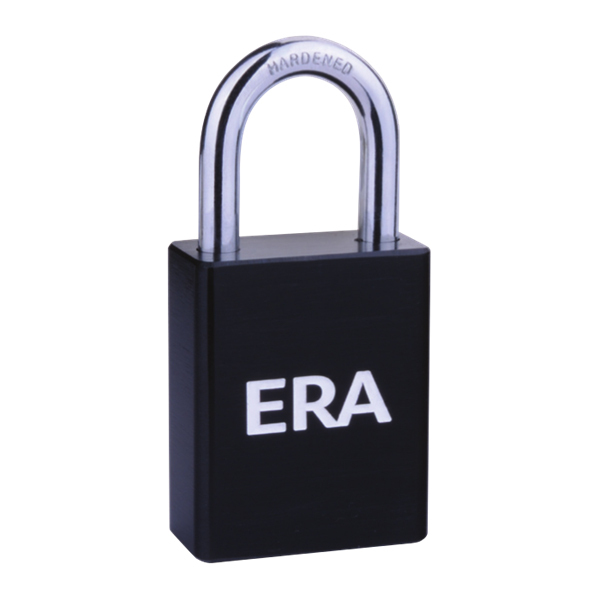 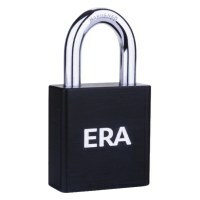 ERA high security padlock with a solid aluminium body and hardened steel shackle. 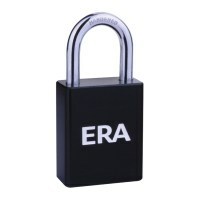 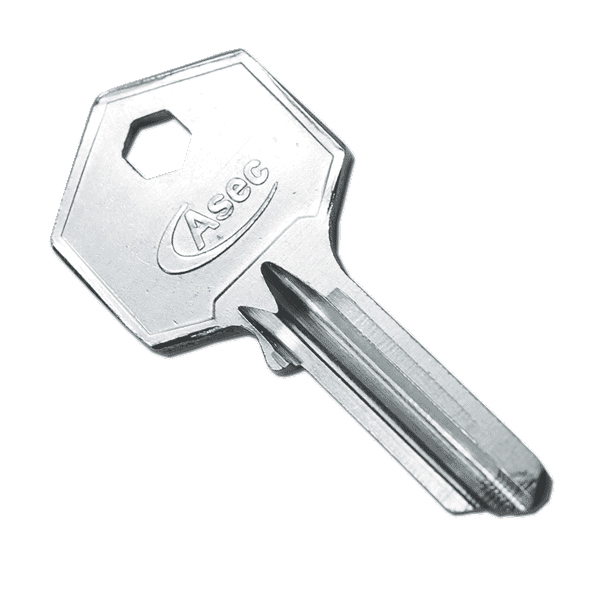 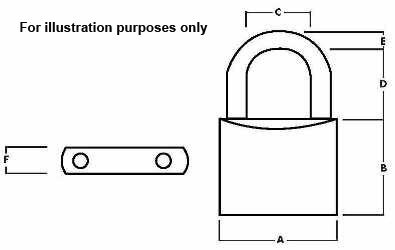 This ERA Padlocks is available with either 38mm or 45mm padlock body width and a choice of standard or long shackles. 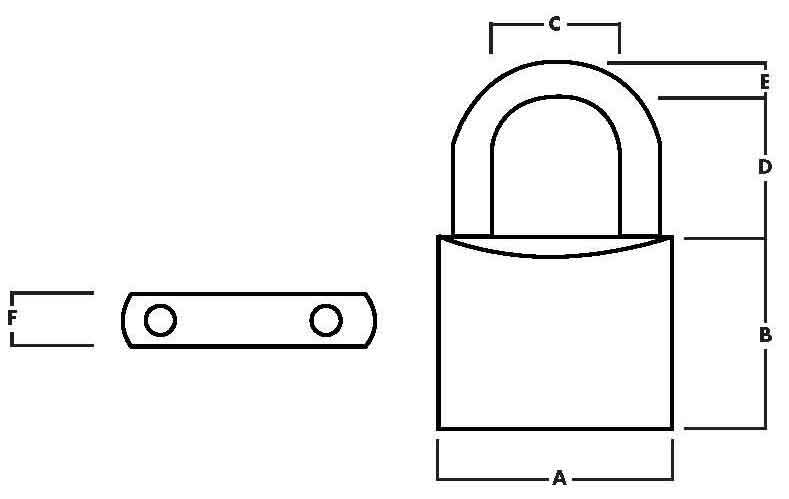 The shackles that are fitted to these padlock are hardened steel which protects against sawing and cutting, the shackle are locked by double ball bearing for protection against forced pull attack. 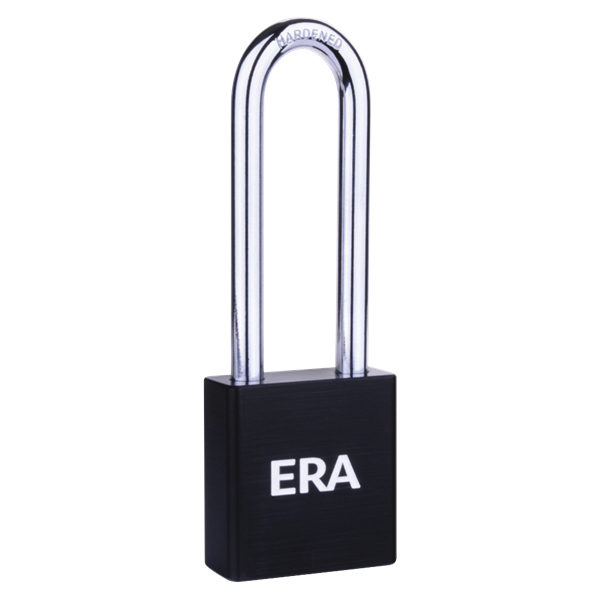 With a black finish to the solid aluminium body this padlock has great security features and also looks really good.